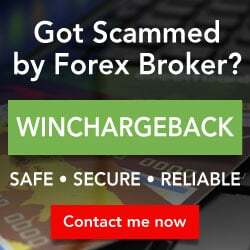 URFinancials is a forex broker. UR Financials offers the MT4 and Mobile forex trading top platform. 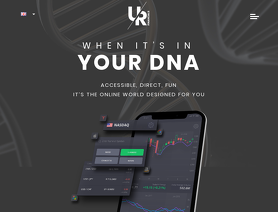 URFinancials.com offers over 50 forex currency pairs, indices, stocks, commodities, cfds, bitcoin and other cryptocurrenices for your personal investment and trading options.